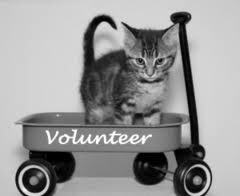 Ways You Can Help – Cat Haven Rescue, Inc.
100% OF YOUR DONATION GOES TO HELPING OUR CATS AND KITTENS! 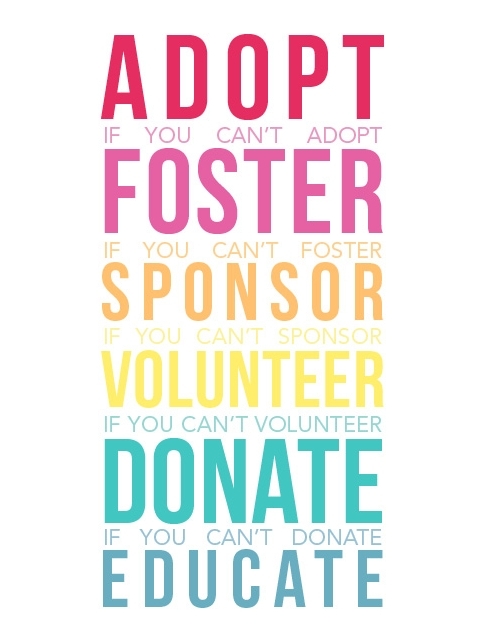 WE ARE IN DESPERATE NEED OF FOSTER HOMES! PLEASE CONTACT US IF YOU CAN FOSTER!